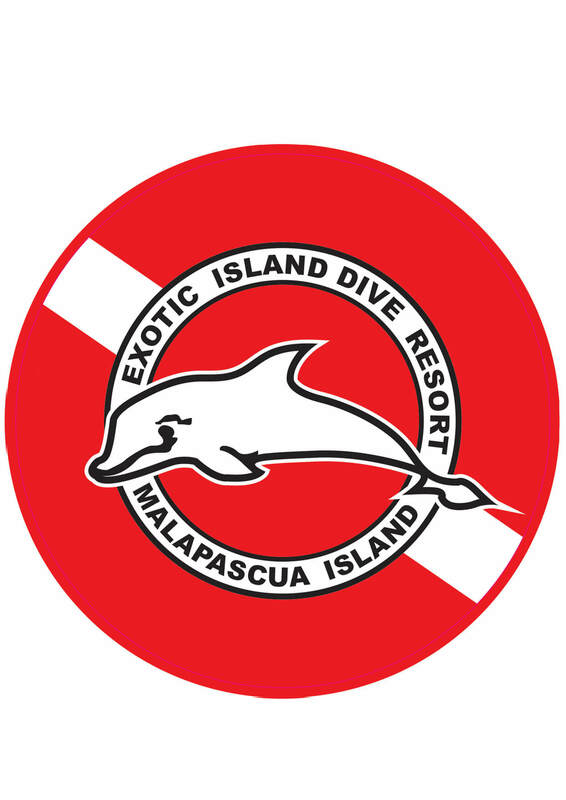 Malapascua Exotic Island Dive Resort is the only complete dive resort on Malapascua. We are the only PADI 5* IDC resort and Tec-Rec Center were the first dive shop on the island. As the only PADI 5* Instructor Development Resort based on the island, we aim to offer the best value for money, most comprehensive diving education, most fun courses and widest variety of courses and employ the most qualified diving instructors and local dive guides to ensure you have the best diving holiday possible. Great stickers, service and delivers quickly.